Situated in the Cooley Mountains, right in the heart of the Tain Walking trail, close to Carlingford Lough, this location has it all! From the serenity of the beautiful countryside, it is just 15 minutes from the lively town of Dundalk, and a mere 45 minutes from Ireland’s capital, Dublin. 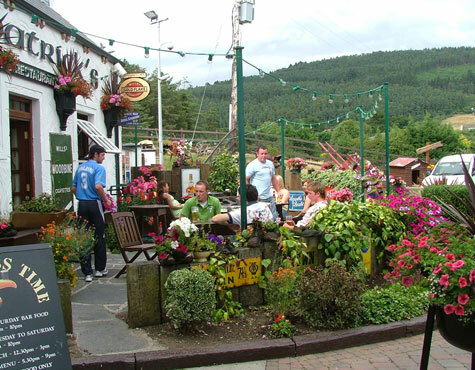 Fitzpatrick’s Restaurant Louth is located within a short distance from the Mourne Mountains National Park and is located at the foot of the Cooley Mountains, from where forests and fields lead to a number of excellent beaches. 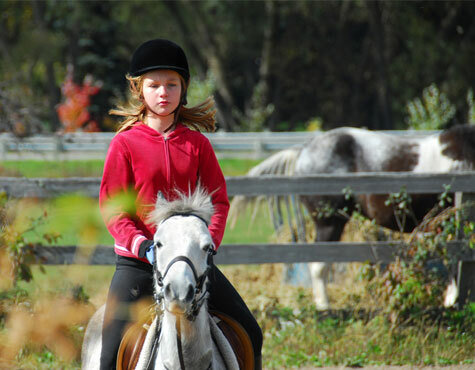 Local tourist attractions include Ireland’s first all-weather flood-lit dual purpose horse and greyhound racing facility, swimming pool, fitness facilities, a range of excellent golf courses, horse riding facilities, fishing, bowling, museums and much more. Louth, Land of Legends, is rich in heritage with many sites of historical interest such as the Proleek Dolmen at nearby Ballymascanlon and the 5,000 year old Newgrange passage tomb near Drogheda. 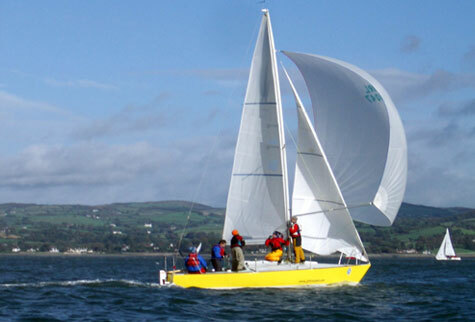 For those who prefer more leisurely activities, Dundalk offers excellent shopping facilities. 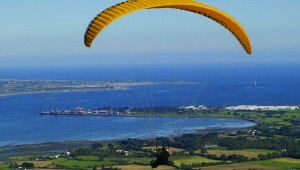 The medieval village of Carlingford and Carlingford Lough with its outstanding beauty is in very close proximity to Fitpzatrick’s and offers more choice for all who enjoy water sports, walking or hill climbing. We have compiled a list of links to help you to make the best of your stay in county Louth. To view the comprehensive list of links visit Useful Links on this website.